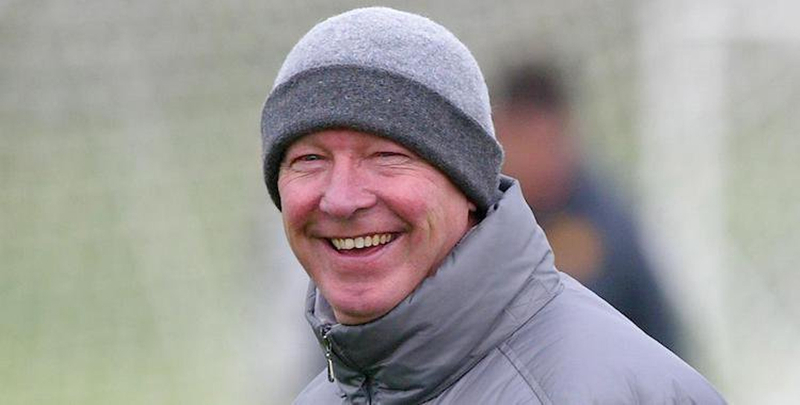 Sir Alex Ferguson was regularly seen chewing away furiously on the touchline as Manchester United manager, with the Scot never going out to games without some chewing gum in his mouth. It became one of the trademark traits of the legendary United boss, who retired from the game at the conclusion of the 2012/13 season, going out with a title-winning side spearheaded by Robin van Persie. 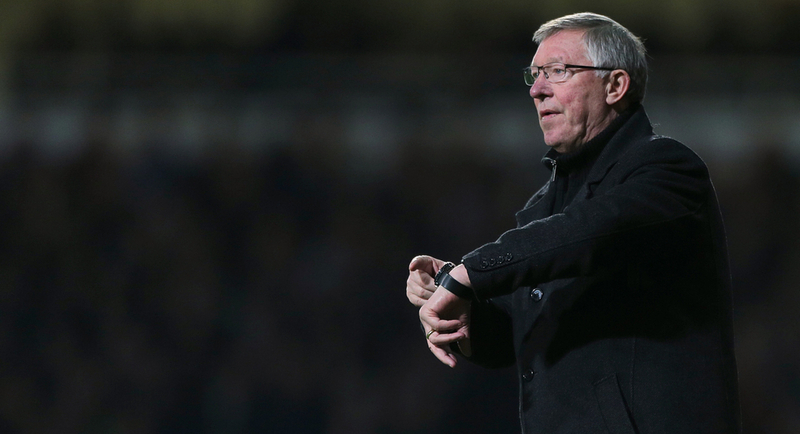 Predictably his spell at the club came to an end in dramatic fashion, albeit not with the win that Fergie would’ve been hoping for as they drew 5-5 with West Bromwich Albion at The Hawthorns. Prior to that game he was handed a packet of chewing gum by the West Brom mascot as a token gift as he approached the dugout for the last time and chewed through them as the ten-goal thriller unfolded in the Midlands. At full-time, one supporter claimed to have picked up his final ever piece of chewing gum, before then making the decision to sell it, with there bizarrely being heavy demand for it. 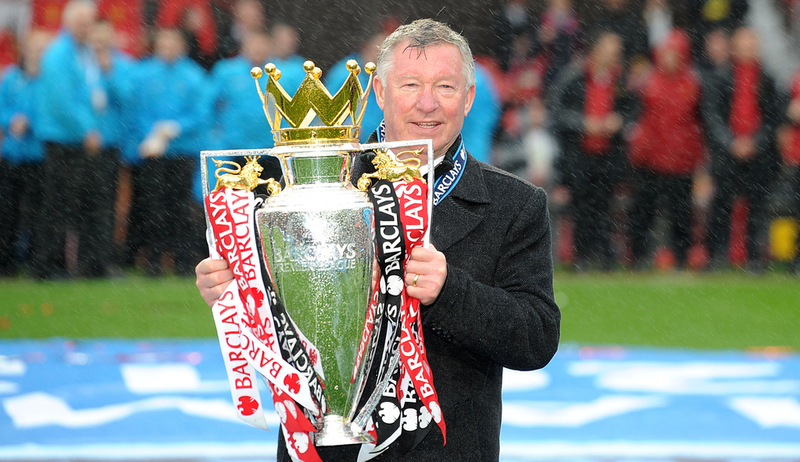 The appointment of Ole Gunnar Solskjaer at Manchester United has brought back plenty of nostalgia to Old Trafford in recent months, with Ferguson even being photographed in the dressing room after their 3-1 win over Paris Saint-Germain in the Champions League. Solskjaer himself was even seen chewing gum like his former manager during their 2-0 defeat to Arsenal in the Premier League, with many fans feeling as if they have got their club back after Jose Mourinho’s tumultuous reign. Six years ago one fan has broke the bank to get his hands on this random piece of memorabilia. Such was the demand and popularity of the item that it sold for an eye-watering £390,000 on eBay, with all the money then going to charity. The item was originally listed as: "Used chewing gum: RARE. Recovered from The Hawthorns. Clear Perspex/wooden case. Unofficial merchandise, rumored to belong to Sir Alex. After 1,500 games of intense chewing as manager of Man Utd, here lies Fergie's last piece of chewing gum. All proceeds go to the MU Foundation charity." To put it into perspective, the individual could have bought 3,900,000 pieces of chewing gum for the same price as the one already chewed by Ferguson, again showing the weird and wonderful nature of football fandom and fanatics.